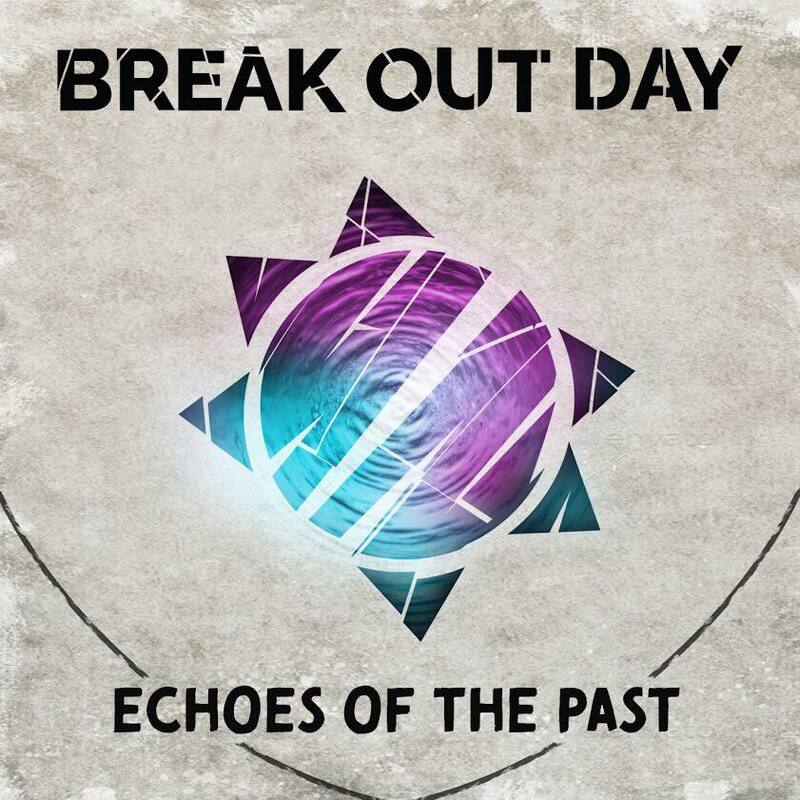 You’ve all waited a very long time for this, which is why we are so excited to announce our new EP “Echoes of the Past” will be released in FOUR WEEKS on Friday, March 30th! We’re very proud of this new EP and we can’t wait for everyone to hear it. 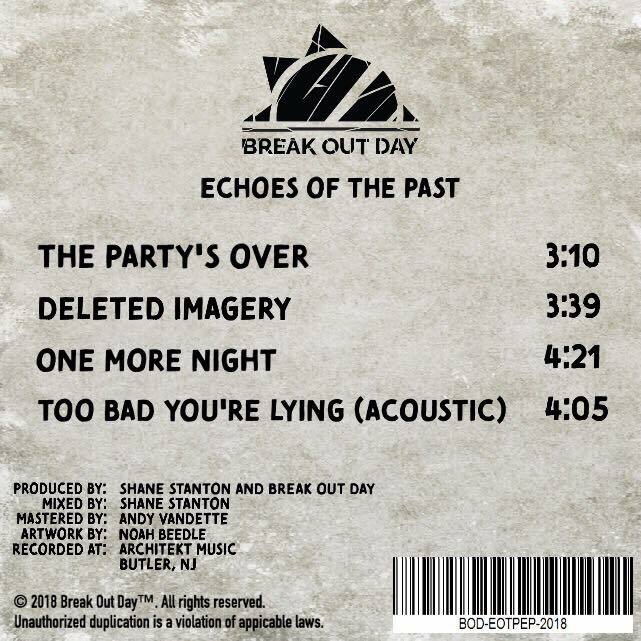 Below is the album artwork and the track listing.